At the big autumn meeting of the Finnish Agility Association are traditionally awarded various athletes, judges and clubs of the past year. The whole thing takes place under the name “Best of the year”. Probably the most important award in Finland is the athlete of the year. This year, the 28-year-old Sonia Delatte from southern Finland will be honored. 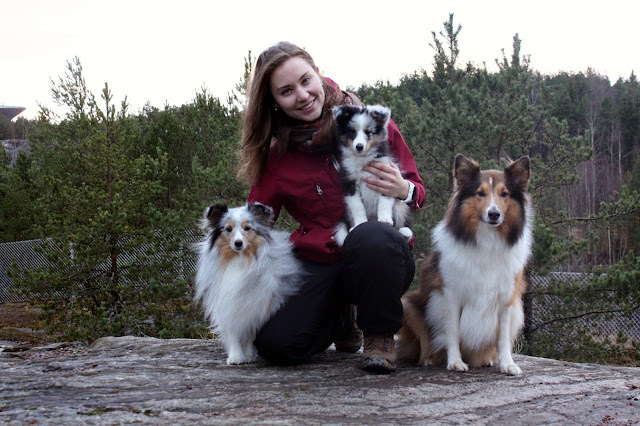 She drew attention this year with her Small Sheltie Stella with a strong performance at the World Championships in Sweden. Although it was not enough for a medal, in the end, they had four clean runs and the eighth final rank. In addition, the best juniors of the current year were honored as well. These, in turn, were split into two age groups, analogous to how it is handled at the Junior European Open. Tytti Vehkalahti is awarded among under 14-years-old. She won this year in the Netherlands with her Sheltie Sisu the bronze medal in the Medium Kids category at the Junior European Open. She won there the only medal for Finland 2018. Milja Haapamäki is honored in the category for the 14 to 18-year-olds. Contrary to many expectations Maria Sori went out empty. In the senior and para-agility category, Esa Manninen and Saila Tiainen are honored. Also awarded was the best judge of the year 2018. That was surprisingly not Sari Mikkilä, who is nominated for the World Championship 2019. The price goes instead to Anders Virtanen. He receives the award for his many great courses and many international but of course national assignments. The last two awards do not go directly to athletes. 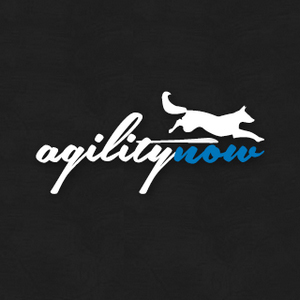 Instead, the Agility Club of the Year and the Best Coach of the Year award. The club title goes to Jakobstadsnejdens Kennelförening. The Kennel Club of Jakobstad. The title of best coach goes this year to a woman with Sanna Harjunpää.